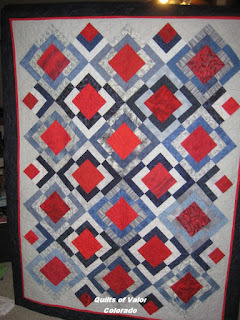 Ahh - what a week - I am all rejuvenated for stitching and quilting and .... THE Mysteries!! 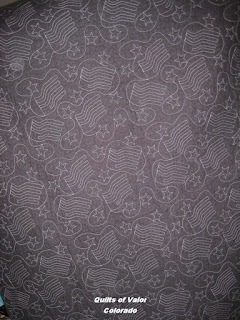 These are the fabrics that I am using for this go round . And for the Bonnie Mystery!!! 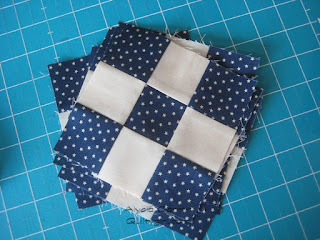 Step 1 - Lots of half squares!! 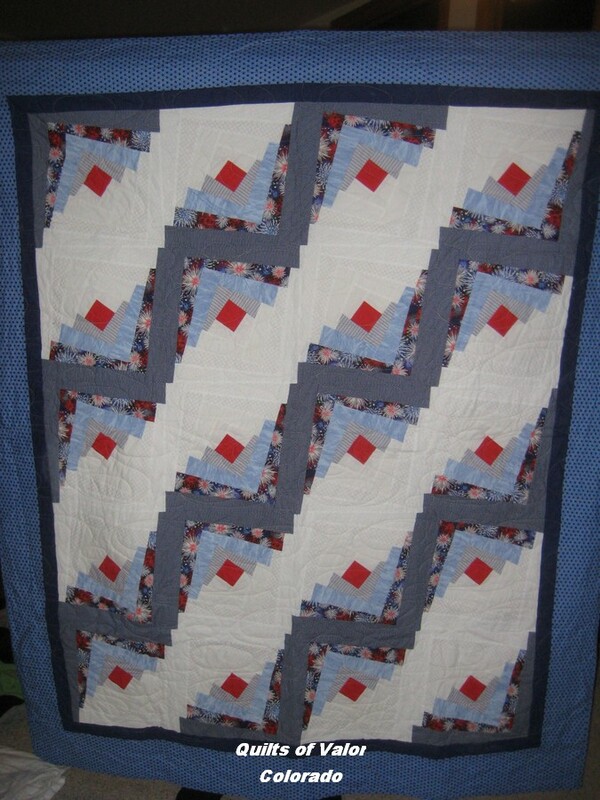 We are to use a grey and a Neutral... so my Neutral is a bit on the plaid side.... 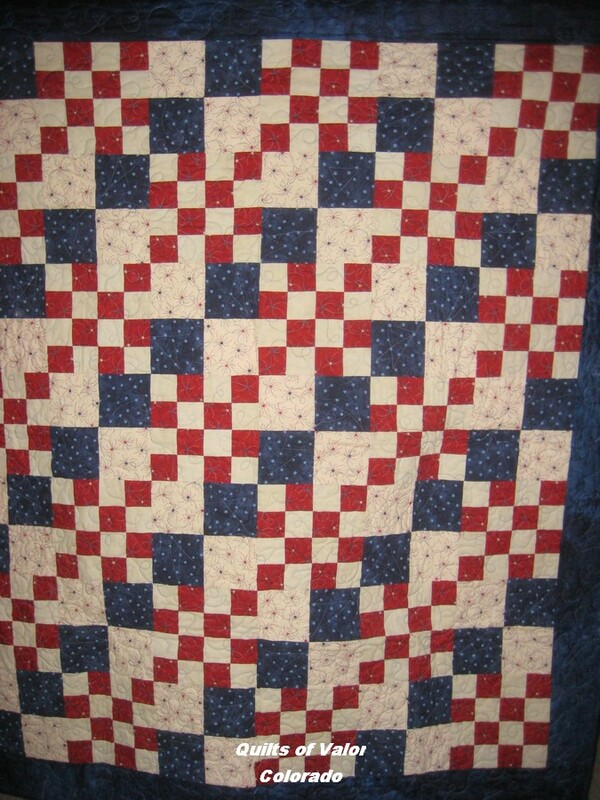 I love me some plaids!! and the light being turned on, as worked on into the night - alright - Truth time - it is dark here at 4pm - so it may not have been as late as I thought it was! Ta-da!!! 294 ( or 296?) half Squares. I have NEVER been able to finish a Bonnie Clue in a day - so I call that a huge progress step - and probably setting myself up for disappointment later .... But right now - I am totally happy dancing!! 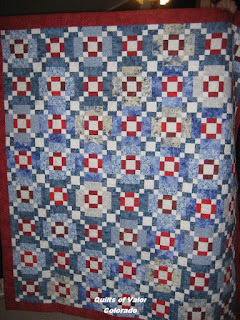 And now Onto the Quilts!! I didn't write down who quilted it - maybe Ginny? Hope you got a little Quilty Inspirations today!! Little bit is bigger that the cat! Apparently she likes that trick better! 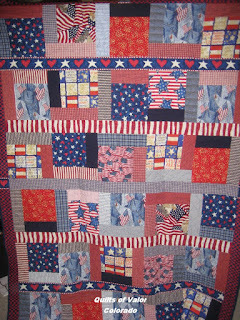 She says - "I am above all training and perfect in every way"
Have many of you taken a photo to make into a quilt? 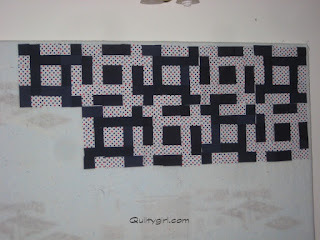 I am thinking I might like to do that some day. And some day - these photos may be ones that I use. There just kind of Out there! I am not sure if someone brought them in? Or if a track used to exist ? But I sure liked checking them out!! and yes - I did scream! 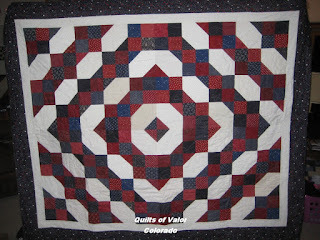 Welcome to my Quilty blog.... with a lot of wildlife pics Ha ha ha!! The boys can all out hike me, but I can out photograph them, and it is a great excuse for a break, which I need a lot of!!! Oh and!!! I sort of have an eagle eye - when I want too ( that;s the disclaimer, in case I miss something. To get you ready - do you see what I see? So are you still waiting?? Was that worth waiting for? Oh I had such fun!!! 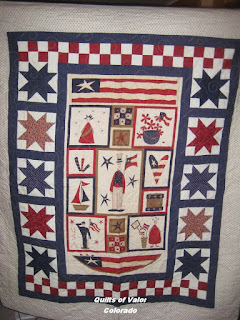 Jan O - who blogs over at http://thecolorfulfabriholic.blogspot.com/ is a very talented quilter and pattern designer! When she asked me to take a look at her book - I responded immediately - YES!!! 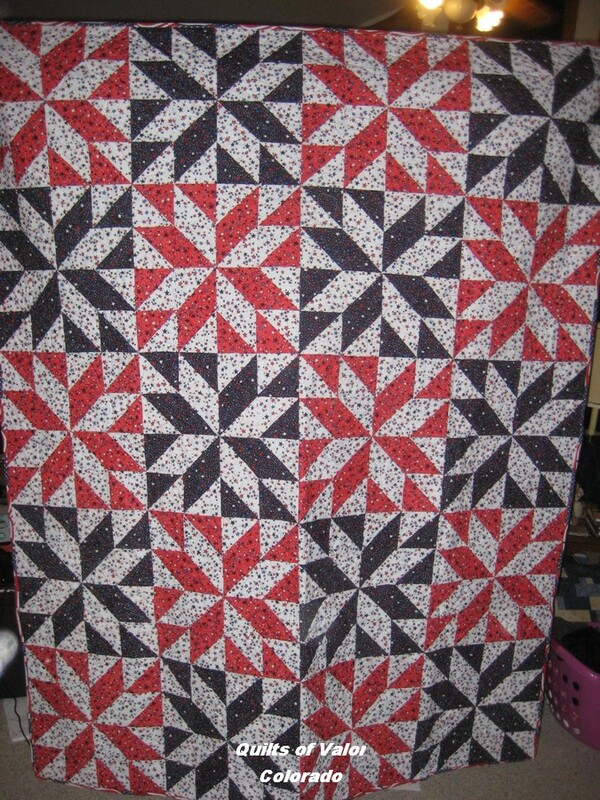 And then I wanted to start a quilt!! 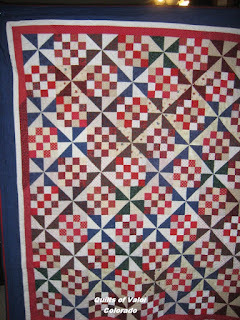 Oh what color and great sample quilts! They made me want to start something!! and then I set to cutting! 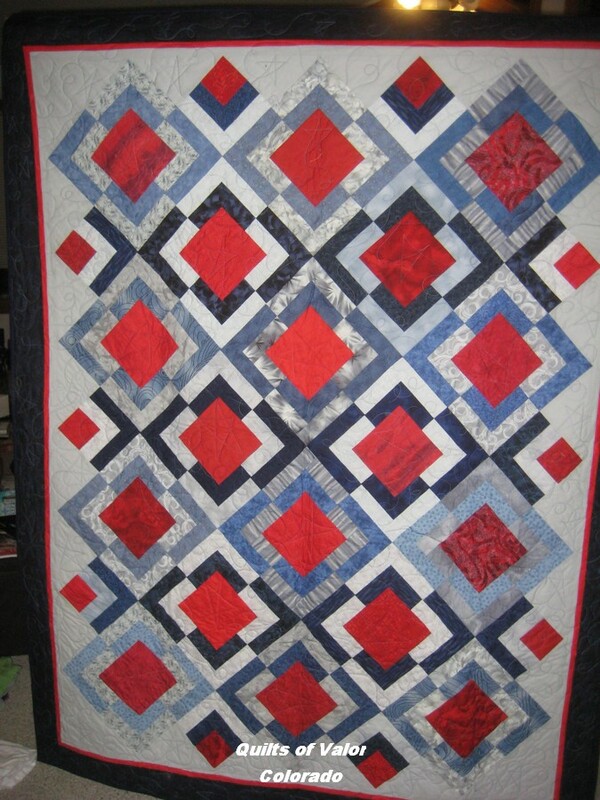 I did not decided on Labyrinth - my boys told me that is the one I would make. I don't know where it comes from! I started in cutting fabrics. 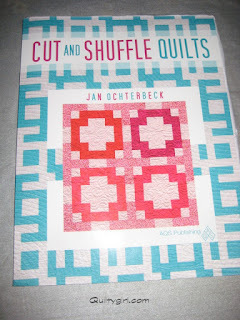 And I started stitching and cutting the way Jan showed us to in her book. 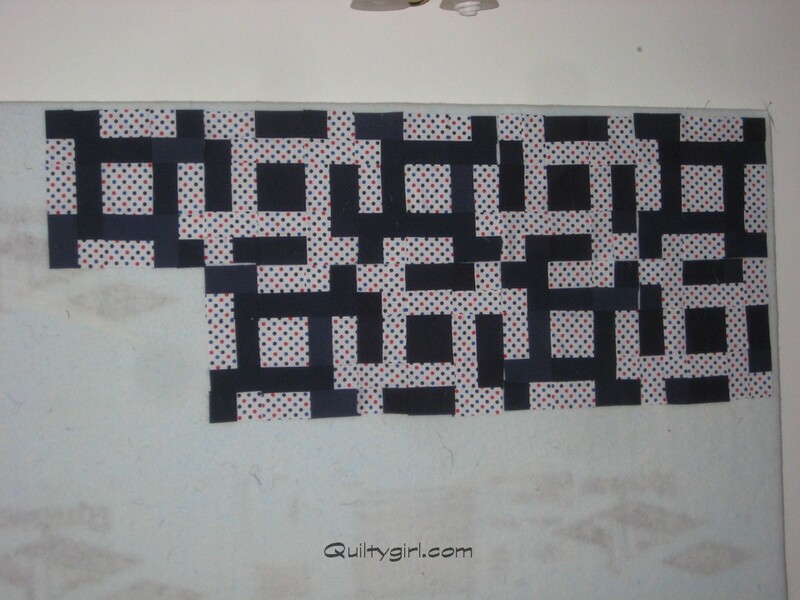 And here is where I am at the moment on the Labyrinth Quilt. But Mother Nature was not helping me much! 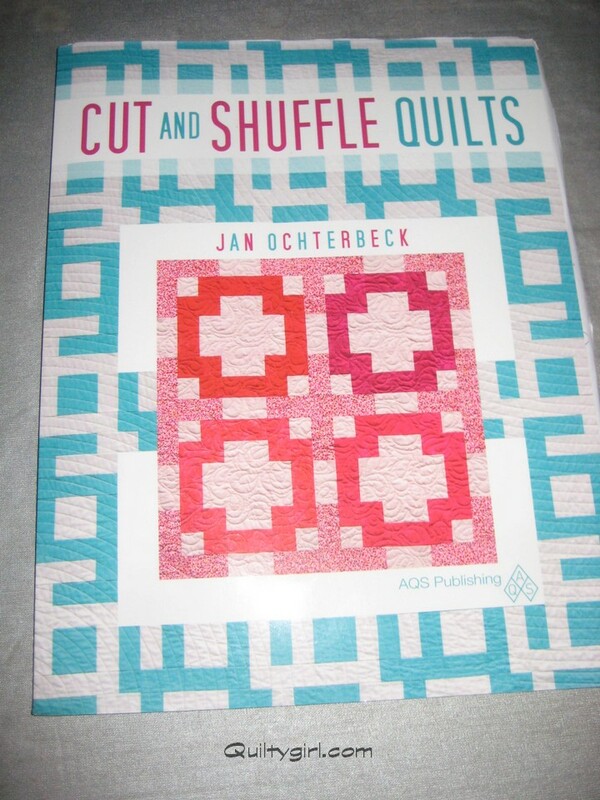 of the quilts you can create with this book. I think you will like what you see! 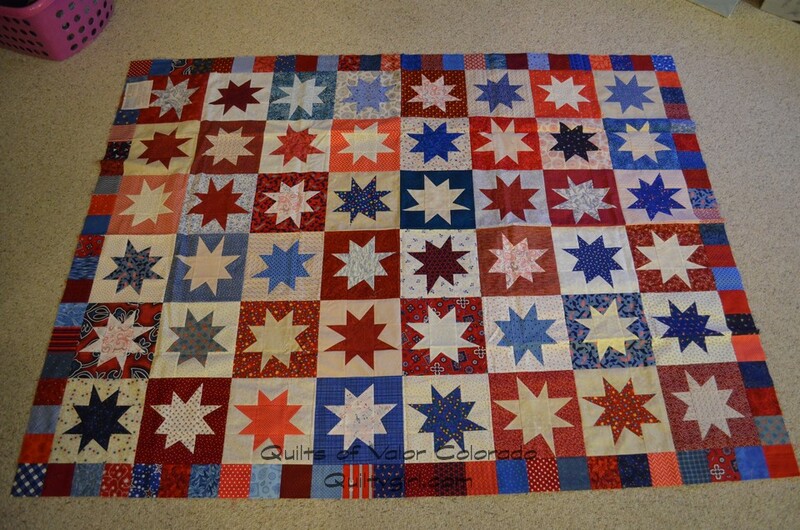 Wonky Star QOV Blocks Recap!! I even got a packing slip!!! 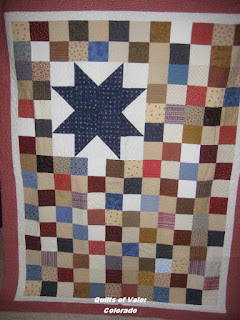 Love it - Star in a star!! She said she can't do wonky but she could do whacky - Ha ha ha!!! SO!!! 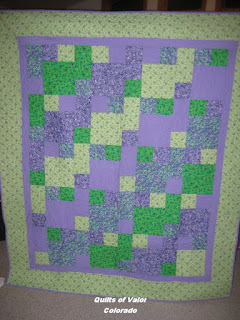 WE had a grand total of 843 blocks and one quilt top, and a few backs!! 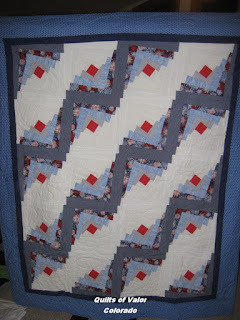 Boy thats kinda cool - Ocean currents for a Beach gal?? Have a great day - and again - THANK YOU SO MUCH!!!! I am going to do a special QOV show!! Why? 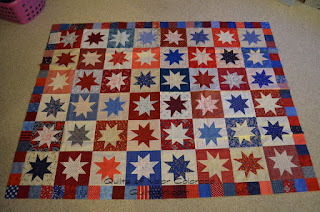 Well -(hanging head sheepishly) I haven't finished taking photos of all the star blocks yet!! We had a blizzard Wednesday so I had to wait till later in the day to get to the Post office, after spending some time with our favorite heros. and I sort of forgot - the Post office was closed!!! Now I have all the bags, boxes and packages - and am going to enjoy my Saturday photographing them! In the meantime - you can ohh and ahh over these yummy Quilts of Valor. 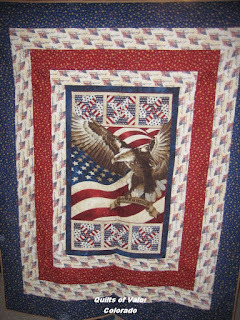 This first one comes from Deb and Dawna. 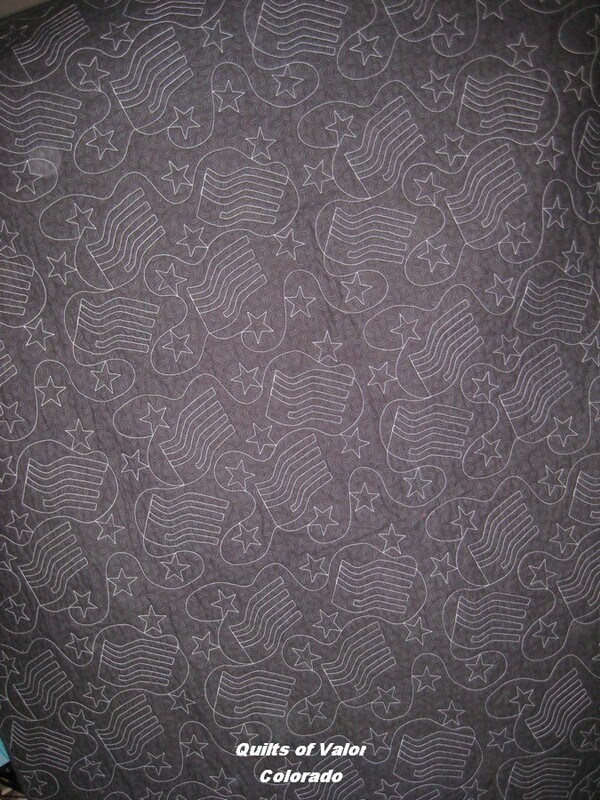 We had a box of fabrics donated with lots of little pieces, UFO parts and more. 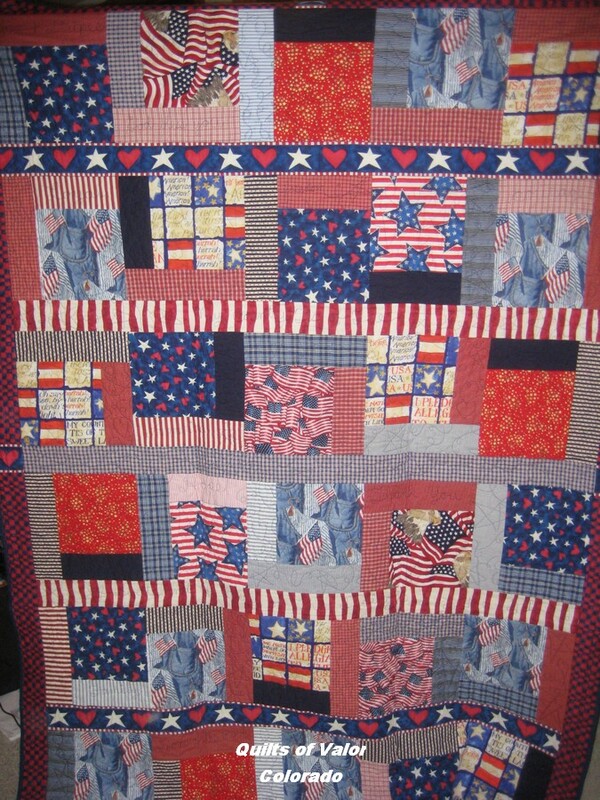 And Deb dug through and this is what she came up with. 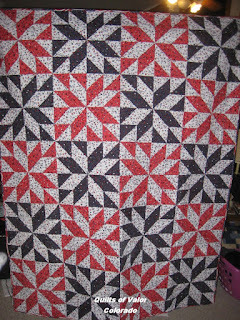 Dawna quilted it. 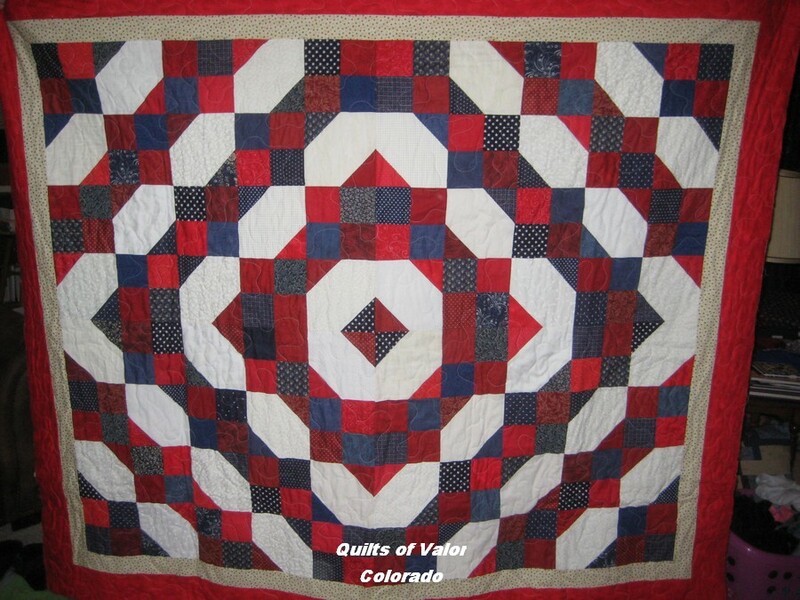 QOV is spreading east as well - Ann from Yuma CO made these next two quilts. 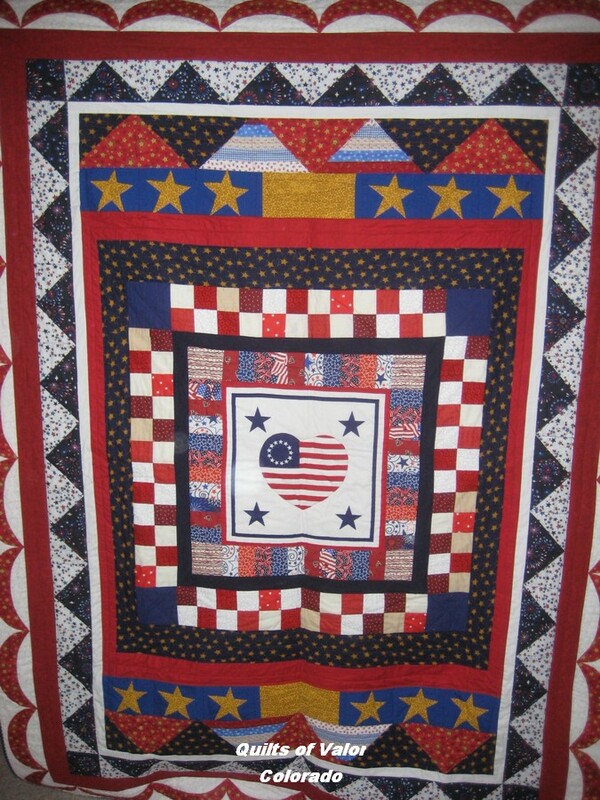 This log cabin Quilt was made by Kathy in Loveland. She made this using the Eleanor Burns wonky log cabin ruler. 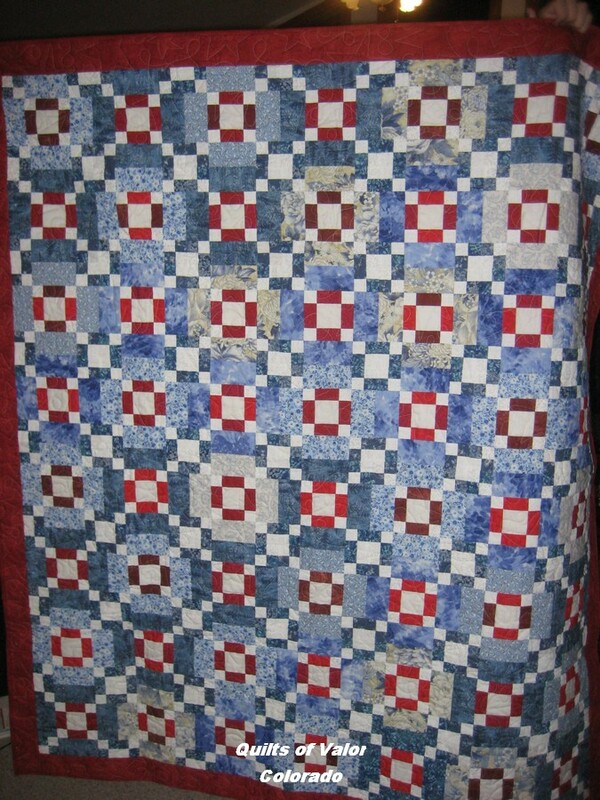 It was quilted by Connie. 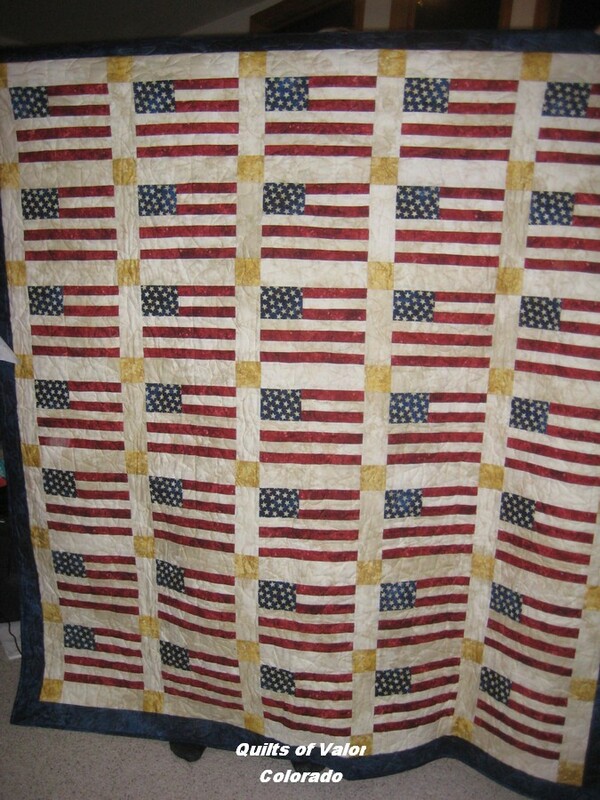 Check out this cool flag quilt! It was pieced by Tina A and quilted by Jeannie S of the Quaking Aspen Quilt guild. If I remember right - Jeannie is the president! 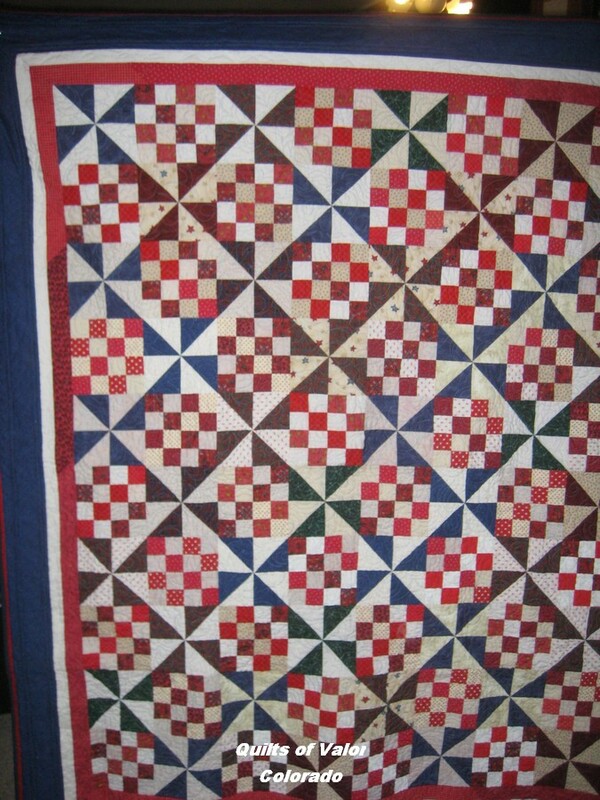 The quilt below was pieced by Patricia. 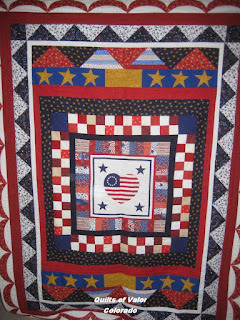 I met Patricia at her quilt guild when I was speaking. 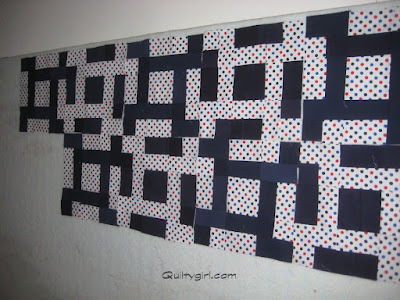 We arranged to present a QOV to her husband as a surprise. 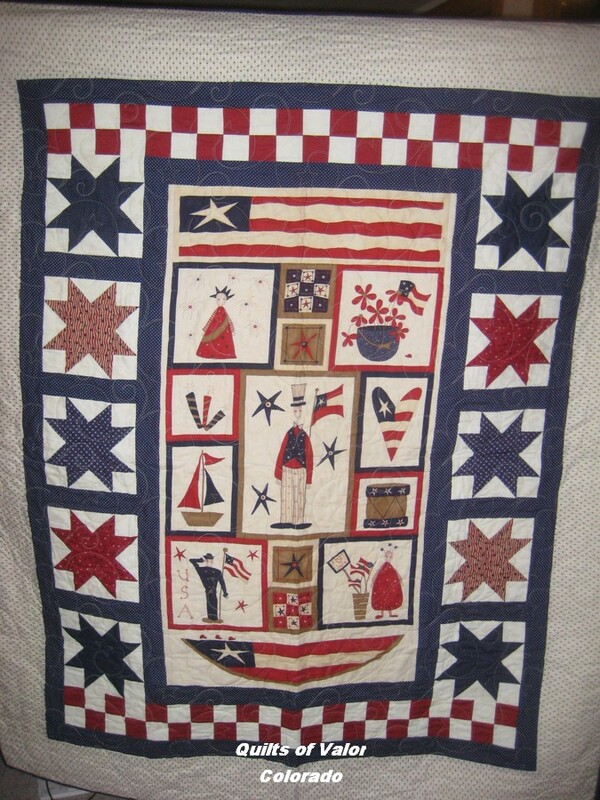 And then she made this one in his honor. 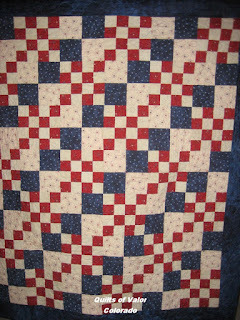 The next quilt comes From Elaine. 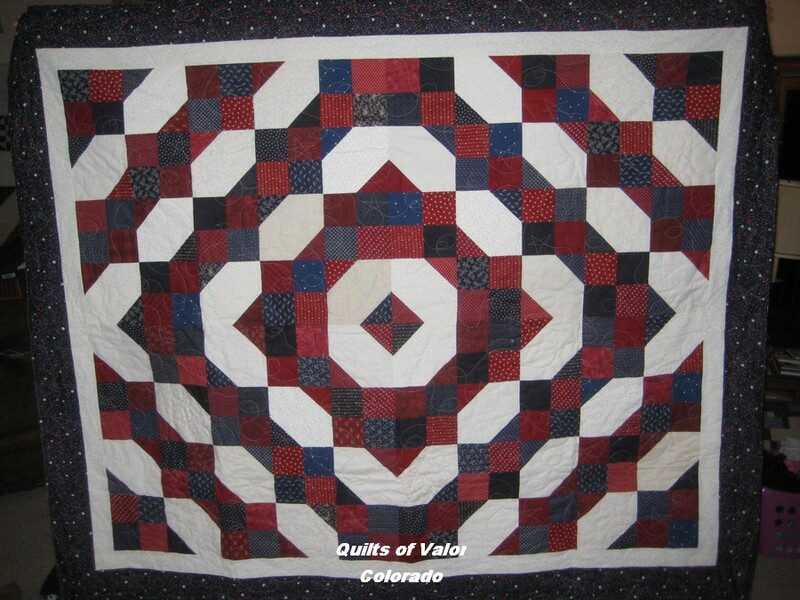 The next three quilts come from the Interfaith Quilters in Longmont. They invited me to their guild to speak - and WOW! 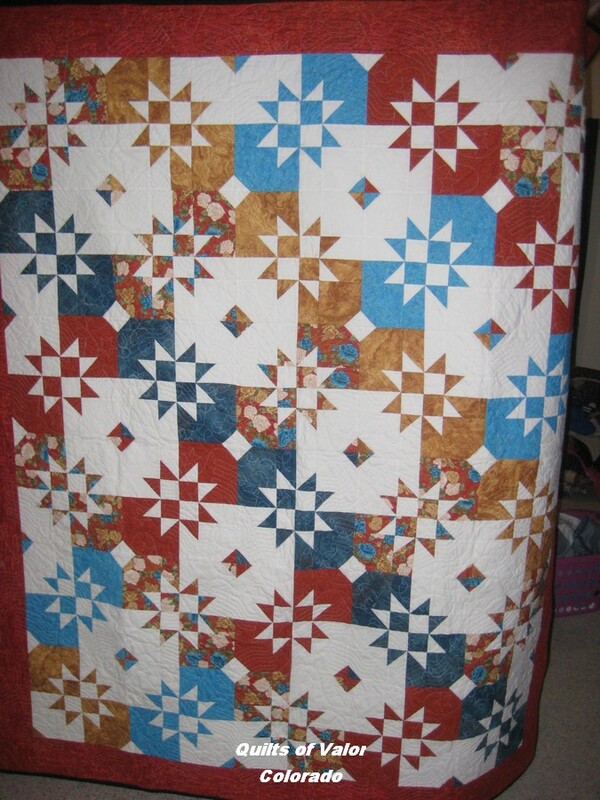 I am pretty sure that they made about 30 Quilts!! 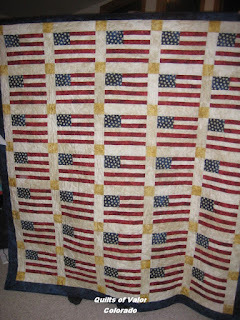 Hope you got your Patriotic Fix ! !